Plume has announced that the UK will be the first consumer market outside of the US to receive its cloud-based Adaptive WiFi, HomePass and AI Security services. Plume will be available both on a subscription basis and with some internet service providers (ISPs) at an extra monthly cost. Its subscription model is built with the smart home in mind, and its cloud-based system, combined with the hardware, constantly adapts to your habits to ensure the best connection and give you control over security; something that’s increasingly important in today’s connected society. TalkTalk is the first ISP to offer Plume as an additional subscription. We’ve been hands on with Plume to find out what it has to offer – read our Plume review for more. What does the Plume membership include? 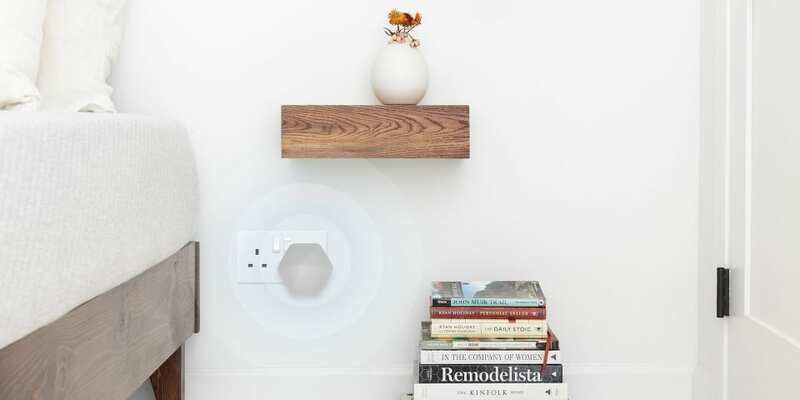 Plume Adaptive WiFi uses AI technology to constantly monitor the devices on your network, how they connect, interact and how much data they use. As time goes on, the technology will self-optimise to make sure each device is getting the speed that it needs. Plume AI Security offers control over a range of security settings such as online protection, ad blocking, content restriction and Advanced Internet of Things (IoT) Protection. The latter has now launched in the UK and US simultaneously, and is able to recognise abnormal behaviour and detect potential security threats to your IoT devices, quarantining them from the rest of the network and from outside sources. 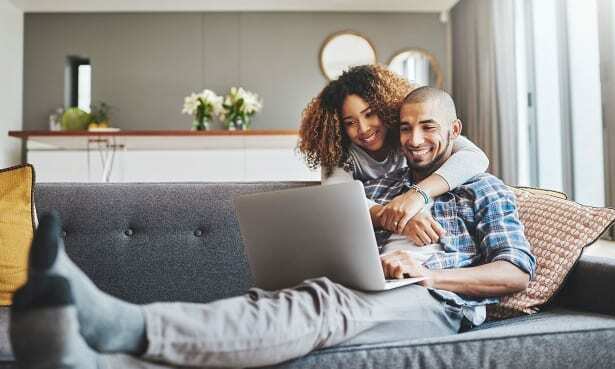 HomePass allows you to quickly and easily change the password to your network for different guests – you can even choose to restrict their access to internet only, meaning strangers or one-time visitors won’t be able to interact with your personal devices. Parental Controls allow you to manage content access, choosing kid-friendly or teenager-friendly restrictions, as well as ‘time-out’ wi-fi for certain devices at a tap of a button. SuperPods and PowerPods are the hardware devices, such as router boosters, which improves the wi-fi signal throughout your home. Depending on the size of your home, you’ll receive a combination of dual-band PowerPods with a tri-band SuperPod. Two PowerPods and one SuperPod are claimed to be enough for complete coverage in smaller homes. The Plume app allows you to control all of these services, as well as manage your network, check wi-fi speed, allocate devices to family members and contact customer support. Plume membership is priced at £99 per year if you buy direct from the manufacturer. You’ll also have to buy the device, which will be a combination of SuperPods and PowerPods, dependent on the size of your home. Although the above models are claimed to be ample for most homes by Plume, if your house is larger, or you have additional floors (such as a basement) that you’d like to cover, you can buy additional Pods for £69 per PowerPod and £99 per SuperPod. If you’re with TalkTalk, it has offered an invite-only launch with Plume for an additional £9 per month. Interested in improving your wi-fi? More brands are looking to boost wi-fi with router/mesh system packages. We’ve already reviewed the BT’s Complete Wi-Fi and summed up Virgin Media’s ‘Intelligent WiFi’ ahead of our testing. You can also find all of our mesh system and router reviews here.